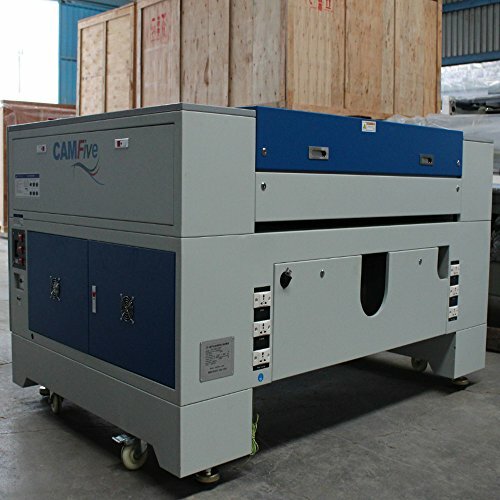 CAMFive Laser Commercial CO2 Cutting and Engraving Machine model CMA48246. 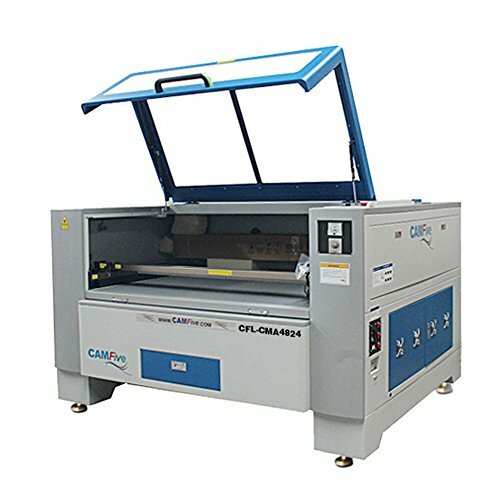 Our professional grade and medium-size Cutter can support half sheet of material and Engraver laser tool has a 48"x24" working area and comes available with a 100W or 130W laser tube. 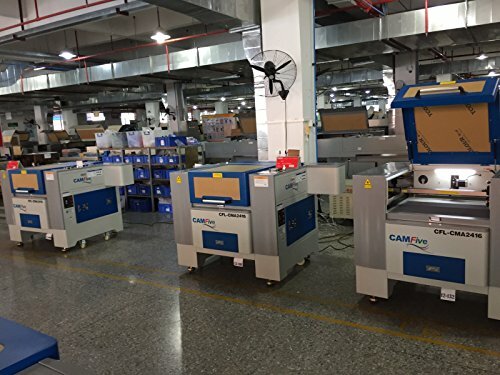 This model is ideal for medium size business or factories. It can fit in a small area and it is designed with our industrial-grade system. 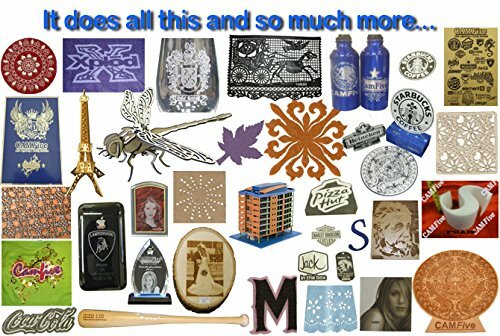 It is able to cut and/or engrave wood, MDF, acrylic, fabrics, leather, glass, rubber, stone, marble, anodized aluminum, etc. 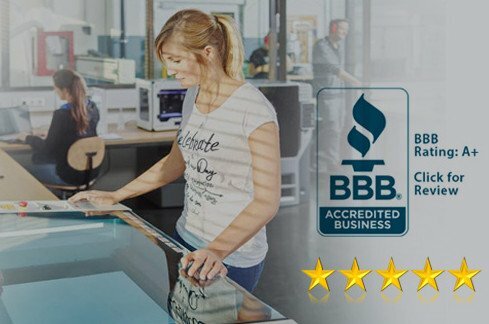 Works 24 hours a day!.Our lasers have been built under our CNC (Computerized Numerical Control) standards & tolerances, using strict manufacturing processes that guarantee maximum stability and minimum wear and tear of its components throughout its lifetime. Our machines can operate 24/7. 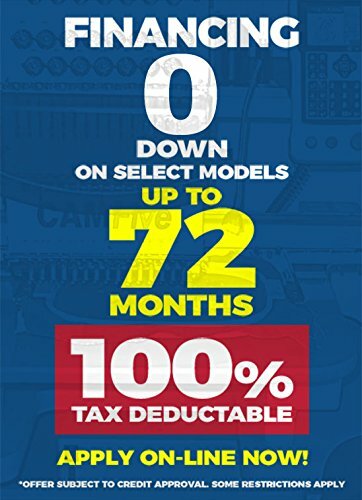 It offers a stable and precise drive system with a Japanese brand displacement axle and accurate and fast step driving motors. The optical system has an American brand lens that has been optimized for outstanding performance during cutting and engraving on different materials..